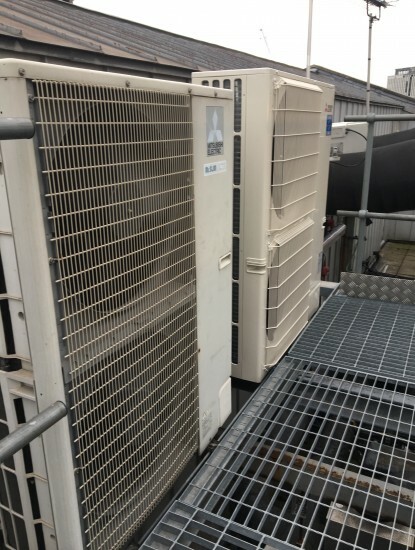 At UKS, we specialise in commercial and industrial air conditioning maintenance, installations and repairs throughout Hampshire, Surrey, Berkshire, London and the surrounding areas. We supply, maintain, repair install air conditioning units for a wide variety of buildings including offices, warehouses, data centres, banks, venues, gyms, hospitals, hotels and schools. Our experienced and qualified engineers’ dedication and quality service have earned us a reputation through word-of-mouth recommendations. We have the know-how and industry insight to give you assured advice and deliver the desired results for you and your business. The importance of maintaining your business’s air conditioning systems is vital and three-fold. Health and safety at work are vital to maintaining a happy working environment, and that’s why the incorrect temperature can prevent optimum productivity, be determinantal to products and lead to employee injuries. Not only is a working environment that is either too hot or too cold physically uncomfortable, it can have a detrimental effect on both operations and sales. We help to maximise your energy efficiency through guiding you on a variety of comfort cooling and heating systems to help you lower your carbon footprint. Our proactive and hands-on approach, coupled with our established background and high-quality customer service enables us to accurately analyse air conditioning units efficiently. 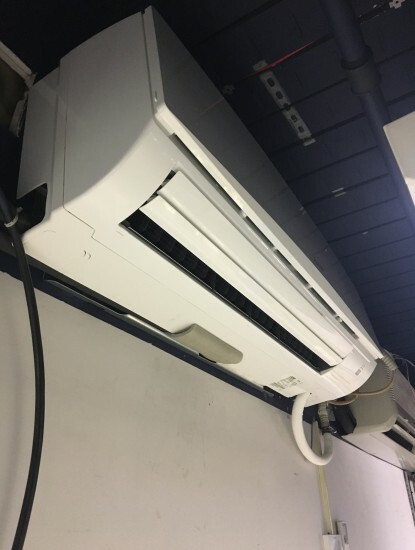 Once we’ve ascertained whether a specific part of the unit is slowing down and have diagnosed any other issues, we will then replace this part for you to avoid any disruption to the serviceability of your air conditioning units. We will then guide you on how to avoid similar problems in the future through offering annual maintenance services, regular check-ups and one-off service packages to suit you, your building and your budget. With improved building insulation and good airflow, air conditioning units provide a reliable and appropriate method of maintaining an ideal temperature for you, your employees and visitors. 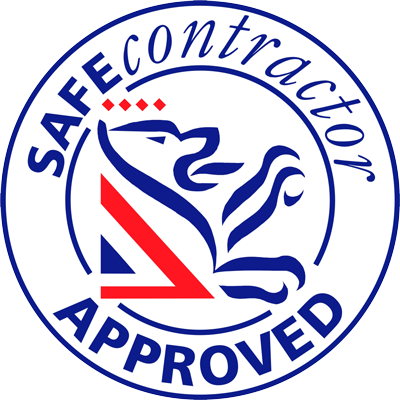 All of our units comply with statutory requirements stated by the latest F-Gas regulations. They are reliable and versatile to meet the varied requirements of commercial spaces, offices, warehouses, and gyms, hotels and schools where large numbers of people gather. Many of our customers ask for guidance when it comes to ensuring their air conditioning systems perform to the highest standard, and opt for a comprehensive maintenance schedule. We also offer a tailored approach to maintenance scheduling as we know that your preferred solution can vary. Pairing efficiency with accuracy, we maintain and repair your air conditioning unit with minimal downtime. Regardless of the time of year, we help you build an ideal environment, atmosphere and climate, whilst creating a constant temperature and comfortable environment. We can design a comprehensive air conditioning system that suits your bespoke needs and helps you manage the complete process from start to finish. Whichever system you choose, you are able to manage your business environment and industrial processes through our easy to use units. If you do suffer a system failure, we offer a quick response through our dedicated support team and reliable in- and out-of-hours service. For more information on our air conditioning maintenance and installation services, call today on 01252 549 272 or contact us.